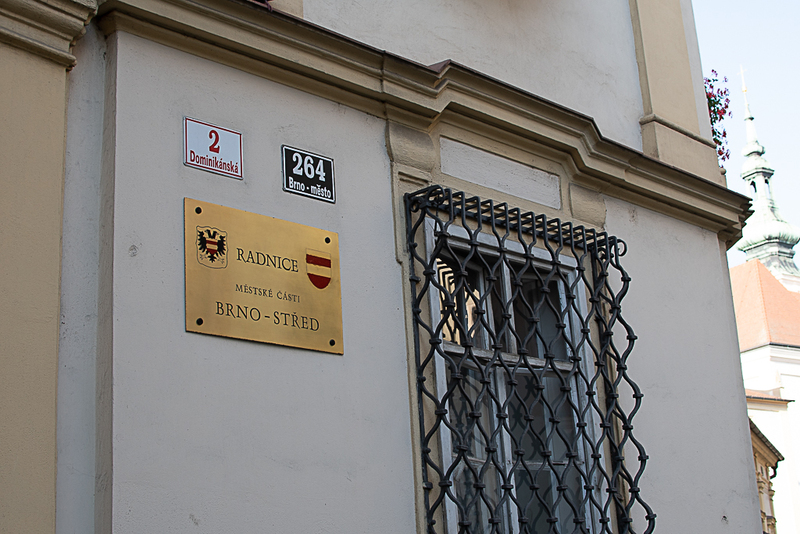 Jiří Švachula has four properties sealed by police as more details emerge of the identities of those taken into custody in connection with the corruption scandal at Brno-Střed City Hall. Photo: Brno-Střed Town Hall. Credit: KK. Brno, Mar 19 (BD) – According to reports by Seznam Zprávy on Sunday, the four properties included Švachula’s apartment in Brno, a garage, a cottage with a garden not far outside the city, and another property near the castle at Čejkovice near Hodonín. Švachula was expelled from ANO last Thursday, having already been removed from his post as a Brno-Střed councillor. His fellow accused, Petr Liškutin, was also removed from the party. Švachula was one of nine people charged following police raids at various locations on 8 March, including Brno-Střed City Hall (Read more in our previous story: “Nine People Charged Following Police Raid On Brno-Střed Council Offices”). Also on Monday, further details emerged of other individuals and companies included in the investigation, which is being supervised by the Supreme Public Prosecutor’s Office in Olomouc. These include construction firm Barák-Stav; investigators were quoted by news website Novinky.cz as saying that the firm has obtained “unfair advantage” by paying some of the officials already in custody for privileged information related to public contracts. Those already in custody include the Chief Executives and owners of several other companies that have won public contracts from Brno-Střed City Hall going back to 2014.